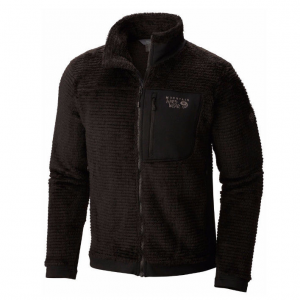 An extremely soft and lightweight fleece jacket with superior insulation qualities. The grid pattern really works at trapping warmth while still remaining breathable. 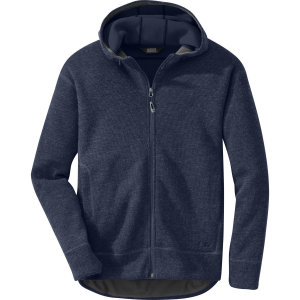 The jacket has two large breast pockets that when opened, serve to ventilate and keep you from overheating. Additionally there is one interior zip pocket. 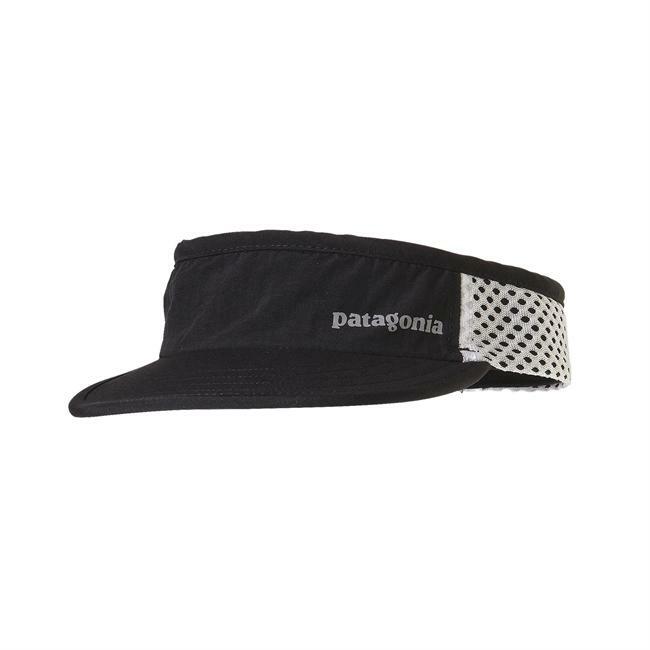 The only thing lacking is that the cuffs do not have elastic or velcro closures, which prevent you from cinching down the cuffs in cold or windy weather. Also, the wind does seem to penetrate the jacket so a windproof shell will be necessary in cold, windy conditions. 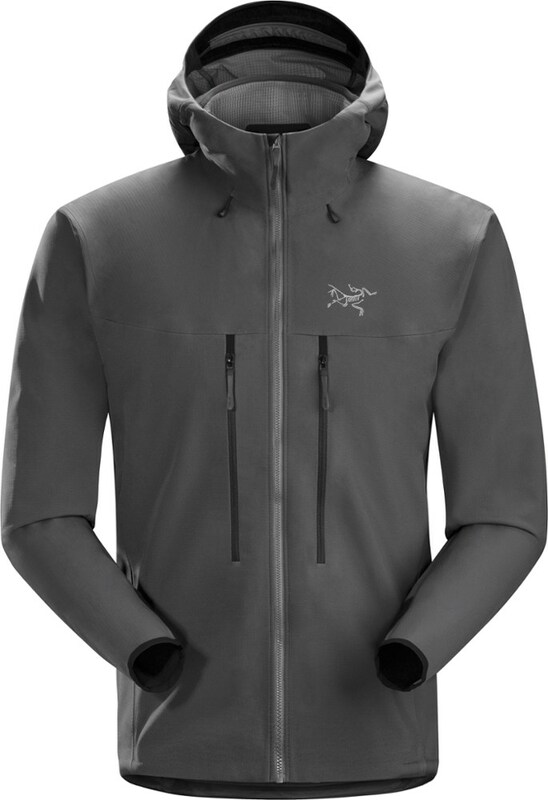 The jacket zips in and out of the Liquid Sky jacket very easily, and together they make a great cold/wet weather combination. 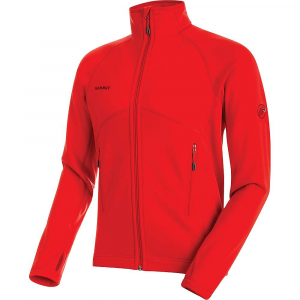 The Men's R3 Radiant Jacket has been discontinued. 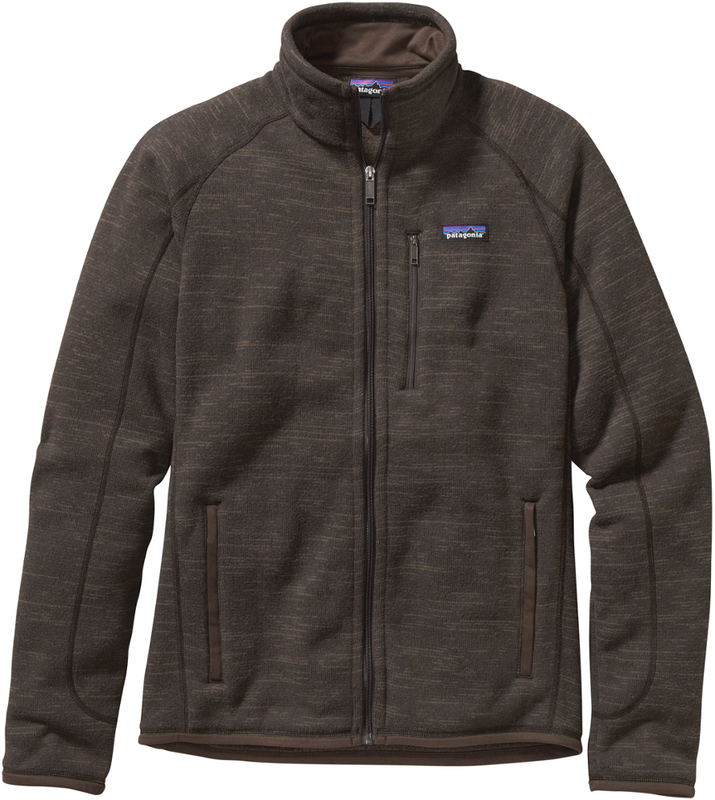 The Patagonia Men's R3 Radiant Jacket is not available from the stores we monitor. It was last seen May 11, 2008	at GearTrade.